Regex Technologies is a provider of Cheap Web Hosting services which is known for its Quality Economical Web Hosting. 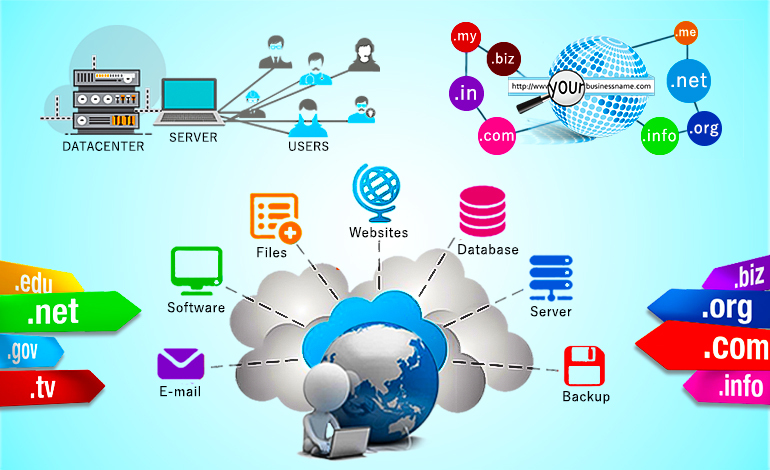 Regex Technologies is a Web Hosting and Domain Registration Company located in Phaltan, India. We provide Domain Name Registration Services, Linux Web Hosting. We have a team of professionals working 24 hrs for company clients to give cheap and best plans for web hosting with its 24*7 support.